Congratulations to the finalists for the 2015 European Digital Girl of the Year™ Award! 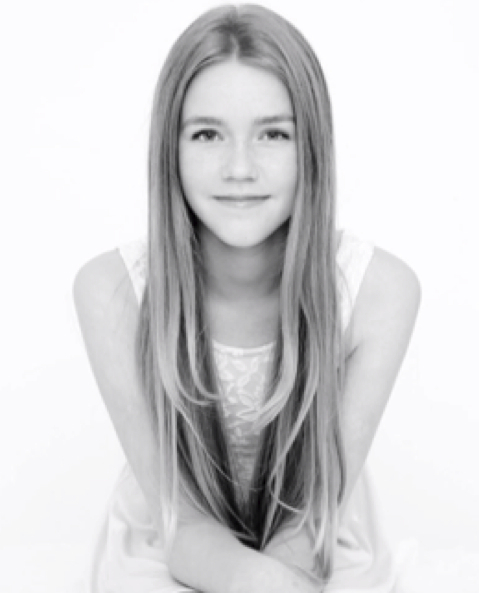 Niamh, 13, learned to code at CoderDojo when she was nine and she loves to build websites and apps that help people. When she was 11 she developed an award-winning app to help the drivers of electric cars. For three years Niamh has mentored at CoderDojo in Dublin City University, where she helps other young people – and particularly girls – to learn how to create with technology. She is a member of the Digital Youth Council in Ireland and she would like to see more coding and technology taught in schools. Yasmin is a fourteen year old who has been programming for six years. She regularly builds projects with the Raspberry Pi computer, and volunteers to run workshops for young people to learn how to code using the Pi. As well as this, she runs a programming club during her school lunch breaks for younger pupils, to hopefully increase the uptake of Computer Science at her school. 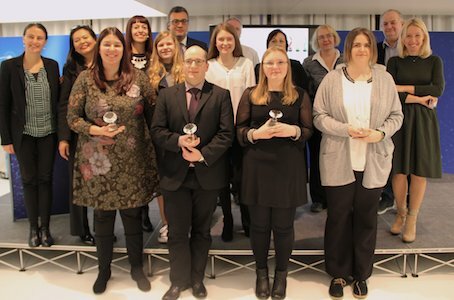 Join us at the 2015 European Ada Awards Ceremony – taking place as part of the “e-Skills for Jobs High-level Conference” event on 14 December 2015 in Luxembourg, where we will announce the 2015 European Digital Girl of the Year™! On 30 October 2014 in Rome, DLI announced winners of the 2014 European Ada Awards. 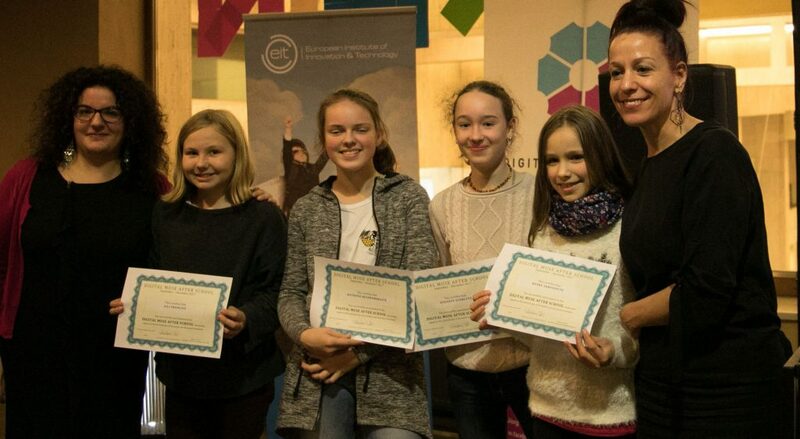 Join us here in congratulating the 2014 European Digital Girls of the Year, and read here the Press Release from our partners and sponsors about this great event! 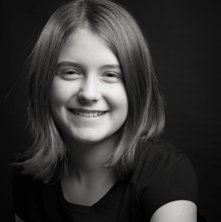 9-year-old Lauren developed a site that was coded by a kid for kids. She mentors at Coderdojo in Ireland teaching kids Scratch, HTML, CSS, etc., and is also part of a group called Code for Ireland who meet and develop apps for community challenges and problems to assist government. 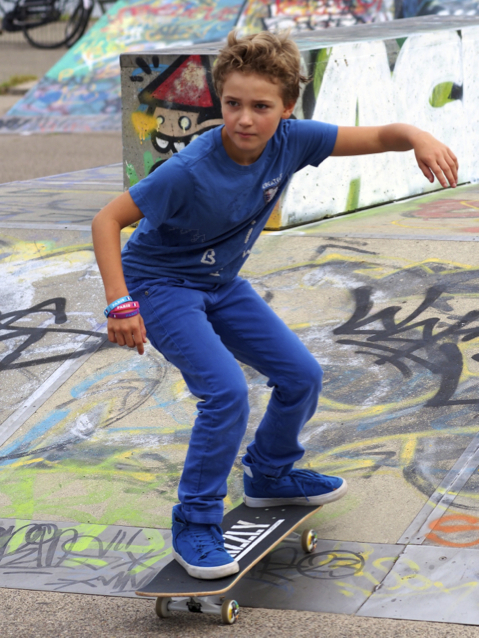 Manon is eleven years old and started coding with Scratch at a young age. She now actively coaches kids and especially girls to learn to code and be interested in technology by using Arduino. 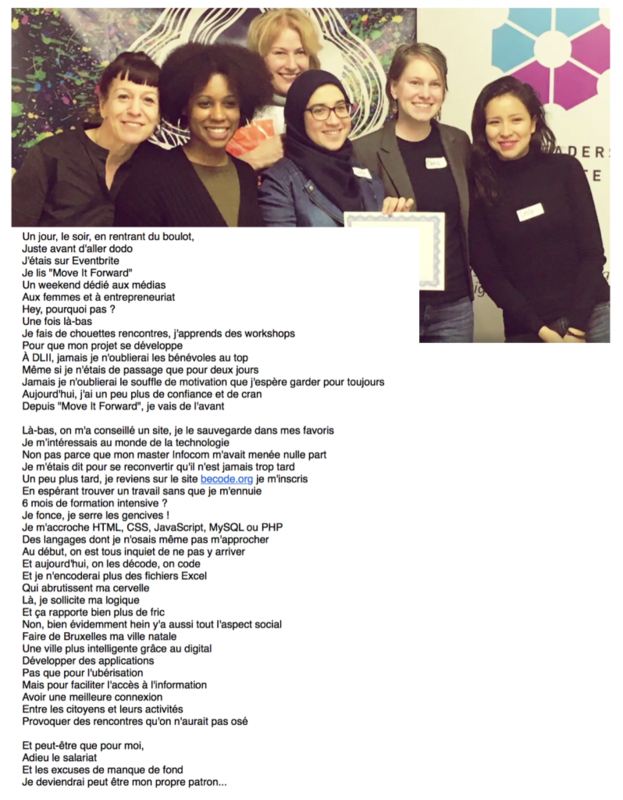 For two years, she has been promoting Coderdojo Belgium to reach more kids (and girls) to become interested in technology and STEM education. Her dream is to get more girls interested in technology and that more technology be taught at primary and secondary school. Congratulations again to these very deserving winners, and thank you to our amazing partners and sponsors for making the 2014 European Ada Awards possible! Congratulations to the finalists for the 2014 European Digital Girl of the Year™ Award! 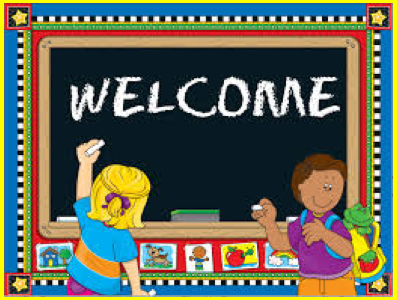 Anne is nine years old and attends a weekly coding club where she writes programs in Scratch. She helps the other girls at the club if they get stuck. Her participation in the club has inspired other girls in her class at school to try programming. 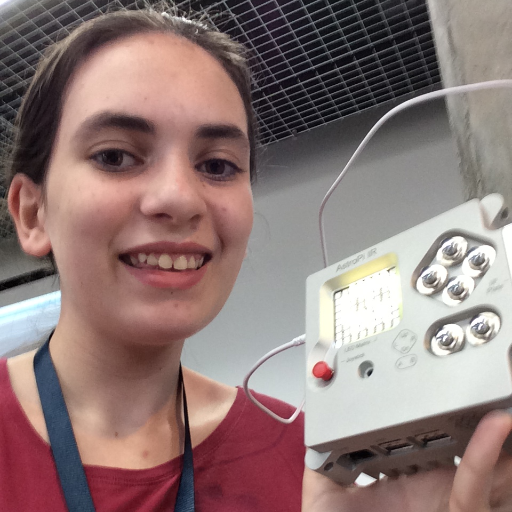 At the Devoxx4Kids event in London this summer, Anne also showed that girls could program robots. Anne has lots of plans and wants to take part in a hackathon for robot fashion (aimed at adults) in 2015. 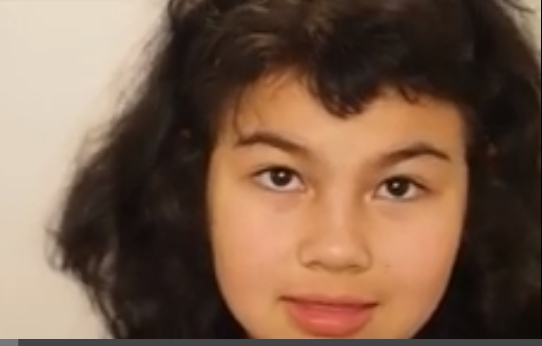 11-year-old Noa spent a year on a mini project for school called “social media for kids”. She’s greatly interested in social media and found that too little information was available about social media for children. 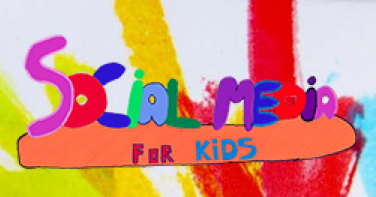 She hopes to help children to explore social media in a fun and safe way. 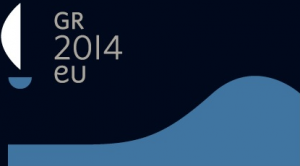 Join us at the 2014 European Ada Award Ceremony – taking place as part of the “e-Skills – Making a Career with Digital Technologies” event on 30 October 2014 in Rome, Italy – where we will announce the 2014 European Digital Girl of the Year™! 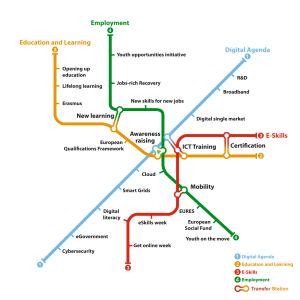 Deadline for submissions for the European Ada Awards is 16 September 2014 and winners in each category will be recognised at the Ada Awards Ceremony on 30 October 2014 in Rome, as part of the closing event for the 2014 eSkills for Jobs campaign. Please follow the noted links to find out more about each Award. Showcase organisations who are increasing participation of girls and women, particularly in leadership roles, in digital sectors. For questions or to become a partner or sponsor of the Ada Awards, please contact us. 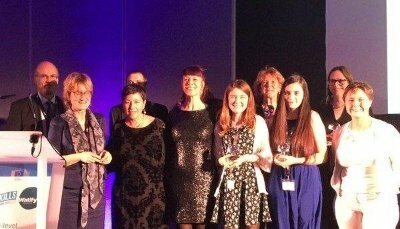 On 7 November 2013 at Europe’s largest ICT event, ICT 2013, Ms. Neelie Kroes, Vice President of the European Commission responsible for the Digital Agenda, announced the winners of Europe’s first-ever Digital Girl, Digital Woman and Digital Impact Organisation of the Year Awards. 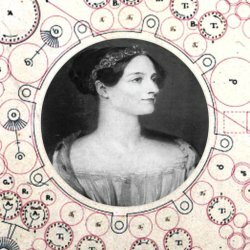 Affectionately known as the “Ada Awards” after Ada Lovelace, in their inaugural year the Awards enjoy the patronage of Vice President Kroes and are an official pledge to the Grand Coalition for Digital Skills and Jobs in Europe. 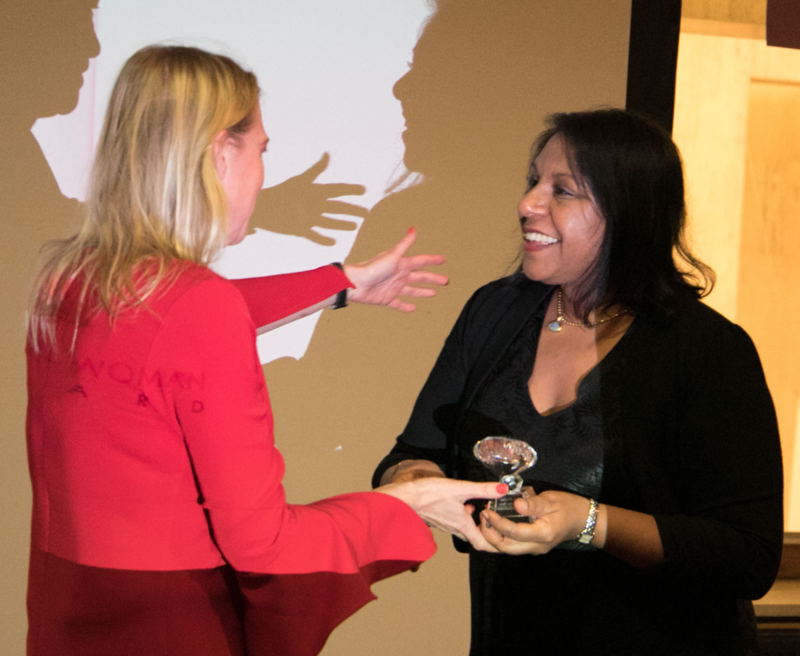 “I am so happy to congratulate these talented women and girls who have achieved great things in ICT,” said Vice President Kroes of the first group of Ada Award-winners. “And I hope they go on to inspire more women to explore the digital sector,” she added. Sasha is founder of both the European Centre for Women and Technology and the Bulgarian Centre of Women in Technology, having launched the latter at end 2012. During her career as a global executive for Hewlett-Packard, Sasha succeeded in attracting key investment in the ICT sector in Bulgaria that resulted in thousands of new digital jobs. She is responsible for launching and actively contributing to a multitude of outreach activities that aim to inspire girls and women to pursue digital careers in Bulgaria and beyond. 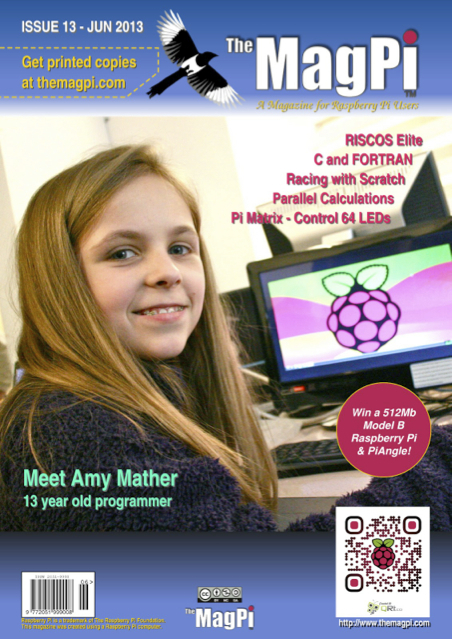 14-year-old Amy has been coding for three years and has inspired people of all ages with her keynote speeches at the Raspberry Jamboree, Campus Party EU and Wired: Next Generation. She teaches older pupils how to code during her school lunch breaks and with the Manchester Girl Geeks. Lune develops her own games and interactive movies with CoderDojo. She designs robots and dreams of becoming an engineer. At nine years of age, she is already a true digital visionary and has a track-record of getting girls her age excited about digital endeavor. The Hochschule für Technik und Wirtschaft is Berlin’s largest University of applied sciences. In 2009, HTW inaugurated an innovative women-only bachelor program, “Frauenstudiengang Informatik und Wirtschaft”, aimed at increasing leadership for women in technology. The program accepts forty applicants every year and celebrated its first graduating class in 2012. As part of their award, each girl finalist for the first-ever European Adas received a brand-new HP Slate7 from Hewlett-Packard, and all the finalists are eligible to spend shadowing days at different SAP locations around the world in the coming year. The Award partnership is grateful to HP, SAP and Facebook for their contribution to the European Ada Awards. 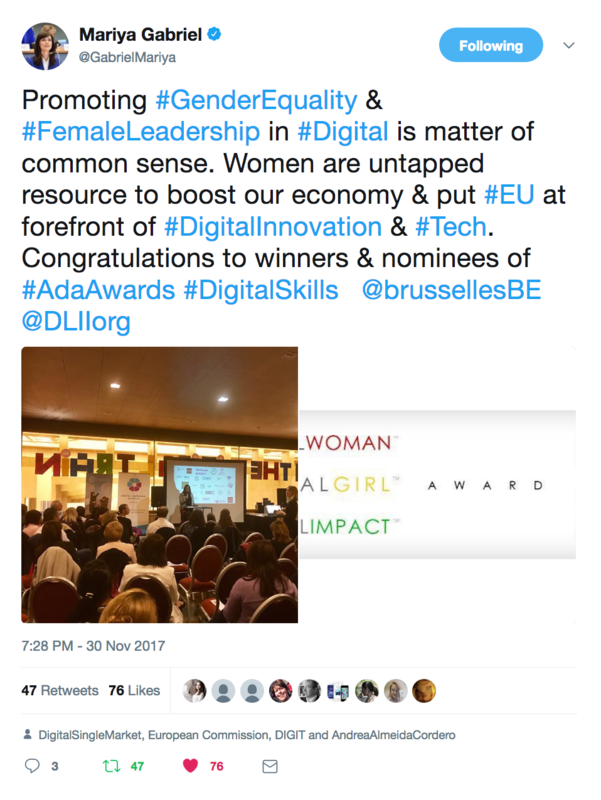 The Ada Awards are an initiative of Zen Digital Europe in partnership with the Council of European Professional Informatic Societies (CEPIS), DIGITALEUROPE, the European Centre for Women in Technology (ECWT) and European SchoolNet, and were created to celebrate European female talent in digital fields, promote European role models, and recognise organisations that support diversity in digital sectors. The Ada Award partners view the ICT 2013 celebration as a major milestone in promoting women in digital studies and jobs in Europe, and hope it will ignite more initiatives attracting and retaining women in these sectors in Europe and beyond. For further information about the Ada Awards and actvities of the Award Partners, please contact us. Congratulations to the following finalists for Europe’s first-ever Digital Girl of the Year™ Award! 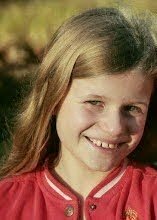 At 13, Olina Helga has taught both children and teachers the basics of programming. She has blogged for Little Miss Geek in the UK, been nominated to speak at TED and showcased as a keynote speaker at Iceland’s largest IT conferences. She especially enjoys seminars for girls that combine the basics in programming and building up self-confidence. 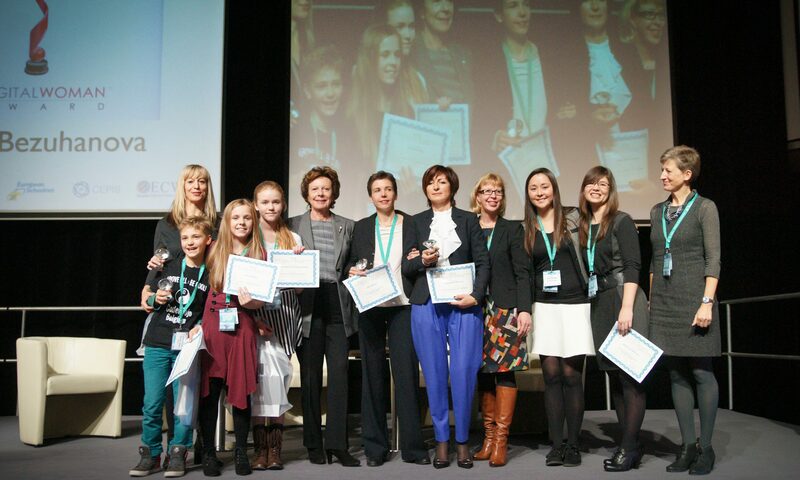 Join us at ICT 2013 on 7 November in Vilnius, Lithuania where Ms. Neelie Kroes, European Commission Vice President responsible for the Digital Agenda, will announce the 2013 Digital Girl of the Year™!